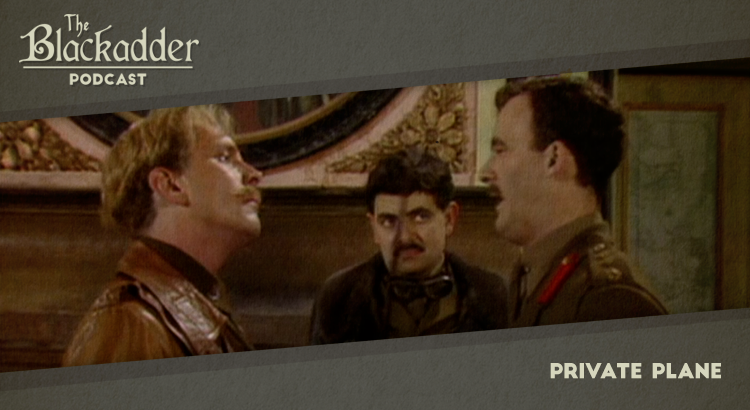 Besides a brief return for Gabrielle Glaister as Bob, the audience was spoiled in this episode by appearances from both Adrian Edmondson (Baron von Richthoven) and his long-term comedy collaborator Rik Mayall, reprising his Flashheart character for a new generation. Private Plane was released in 1989. It is 30 minutes long and originally aired on the BBC. Blackadder Goes Forth is presently available on Netflix and a remastered set of the whole series is available on DVD around the world (Region 1) (Region 2).